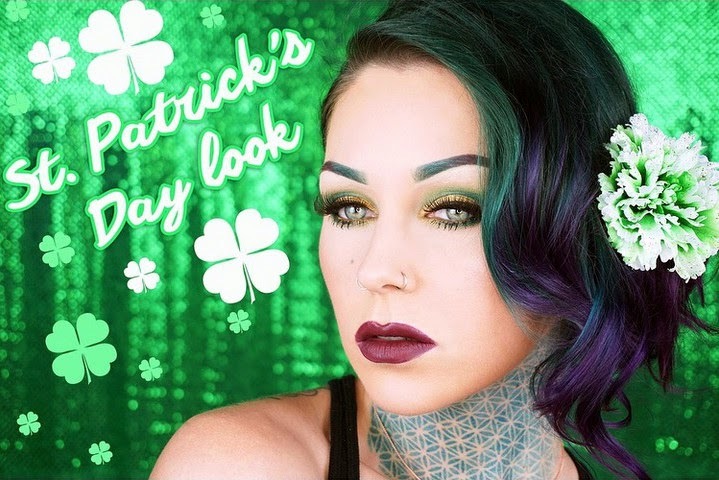 St. Patrick's Day Makeup Look! Hey guys! Welcome to my first ever blog post on my new blog, tadaaa! I wanted to give you all a little inspiration for a fun makeup look for this St. Patrick's Day.